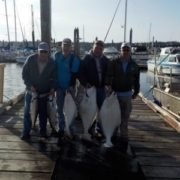 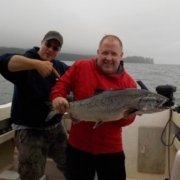 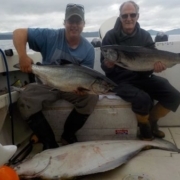 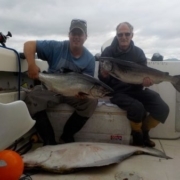 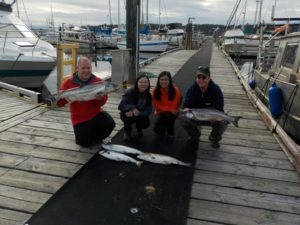 We offer great All-Inclusive Halibut Fishing Charter, Salmon Fishing Charter and Fly Fishing Charter Packages for Port McNeill Fishing, Port Hardy Fishing, Castle Point, Rivers Inlet, Winter Harbor and Quatsino Sound. 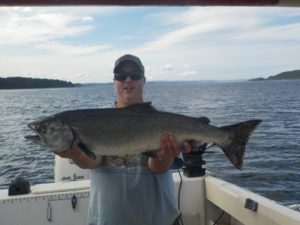 #WeGoWhereTheFishAre. 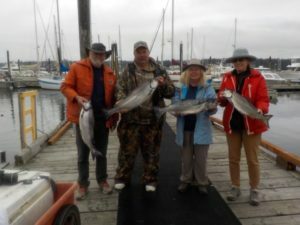 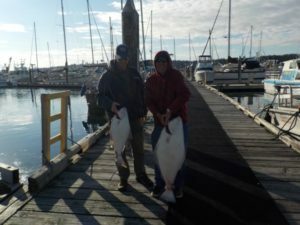 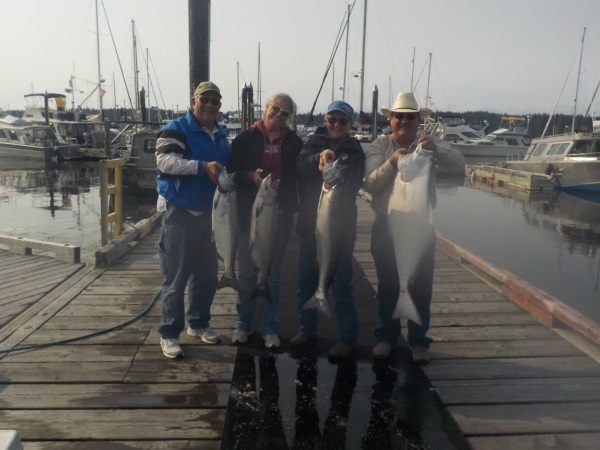 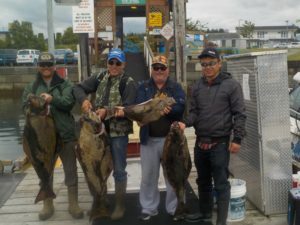 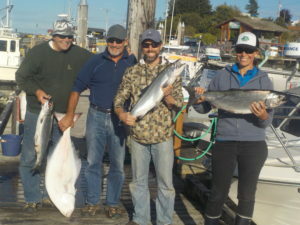 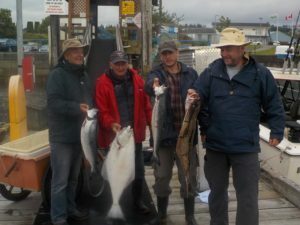 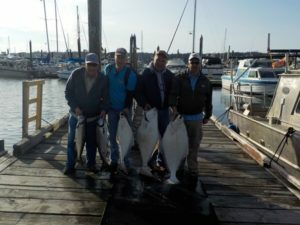 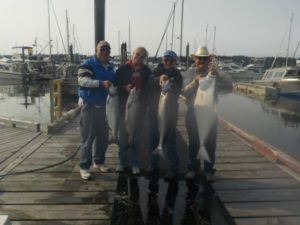 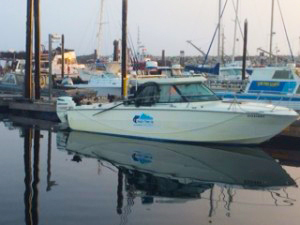 All-Inclusive Port McNeill Fishing Charters for Halibut & Salmon Fishing in Port Hardy, Port McNeill, and Quatsino Sound.